With its trackside location, cold drinks and delicious food all within just steps of each other - the Beer Garden is one of our most popular destinations. Home to Melbourne's leading food trucks over the Night Racing season - we have all basis covered from pizza to pasta and everything in between. The adults won't be the only ones entertained with interactive kids activities each and every meeting thanks to Gecko Sports! Back your first winner and save with a $45 Value Pack. Includes General Admission, food & drink voucher and a drink voucher at MV Legends or Junction Club. Organising a group of mates? Why not get beverages inclusive in your own private area and food truck vouchers. With amazing views across the track, our dining packages ensure you'll enjoy an extensive array of brilliant food, beverages and quality racing. 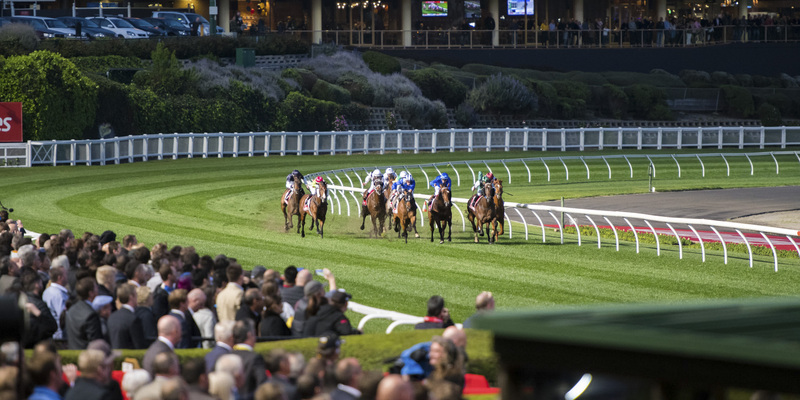 Experience the thrill of night racing at The Valley with stunning trackside views and private function facilities within our historic Grandstand. Choose an intimate and unique experience for your guests, where entertainment is at the heart of your entire race day. With a package to suit your needs, you and your guests will enjoy night racing like no other!